We have started a new programme to create a powerful forum that will be bigger and warmer! 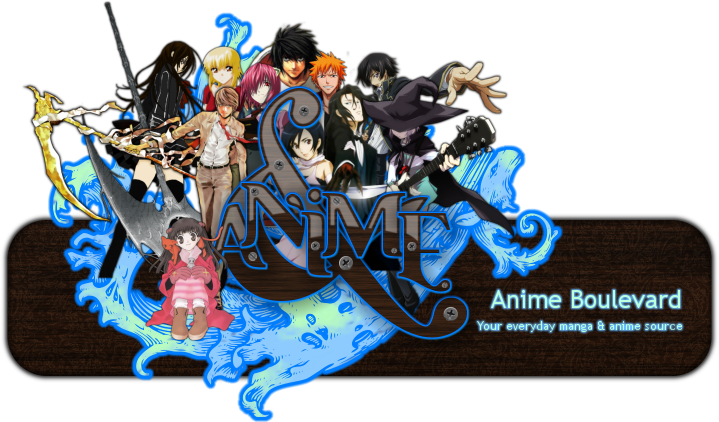 Recently, I found out another anime forum like us, called "All Around Anime/Manga". I contacted their head admin and asked if they wanted to merge forum with us! My request was kindly accepted and now we should will welcome our new members from "All Around Anime/Manga"! ~Anbu Crimson Flare~ and the other members who will come, are warmly welcomed by every member here! Enjoy the forum! They are moving to our forum! 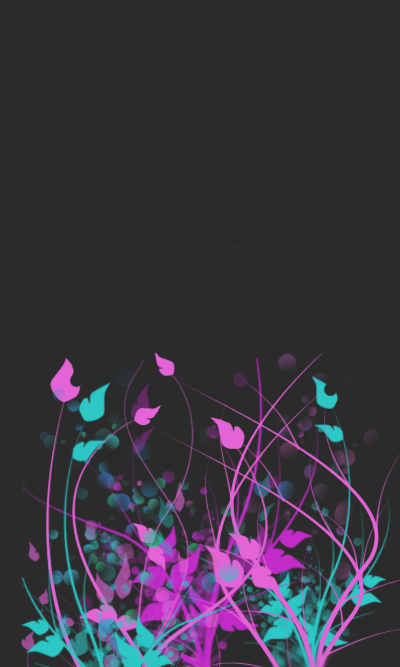 OK what do others think? This sounds cool, do you think we could do something to welcome them here? We have to do something! Think and we will decide. Fez, that's a good idea but it will take much time, won't it? I know, isn't it exhausting? If you have time make some with characters from different anime. Location : Somewhere in the closet...with nachoes. yay! what a nice surprise! can someone give me a link of their forum? [ur]http://cf.forumotion.com/[/url] URL here. This is my forum. Thanks for doing something so kind! I feel extremely welcomed! Thank you! Well, we'll have more people to talk too. Subject: Re: Forum Merging Programme!